We want to make sure your pet stays by your side for years to come, and part of that is helping you find them again if they go missing. Microchipping your cat or dog is the most effective form of identification. Dogs will often lose their ID tags when their collar is caught on a fence, slipped out of on the leash, or removed by a wily pet. Many cat collars today are made with breakaway snaps to prevent injury to your pet if they get snagged. Microchips were developed as a way to reduce the difficulty of identifying pets in these situations. The microchipping procedure is simple, quick, and nearly painless for your pet. Our veterinarian will insert a microchip roughly the size of a grain of rice just under the skin at the scruff of the neck. 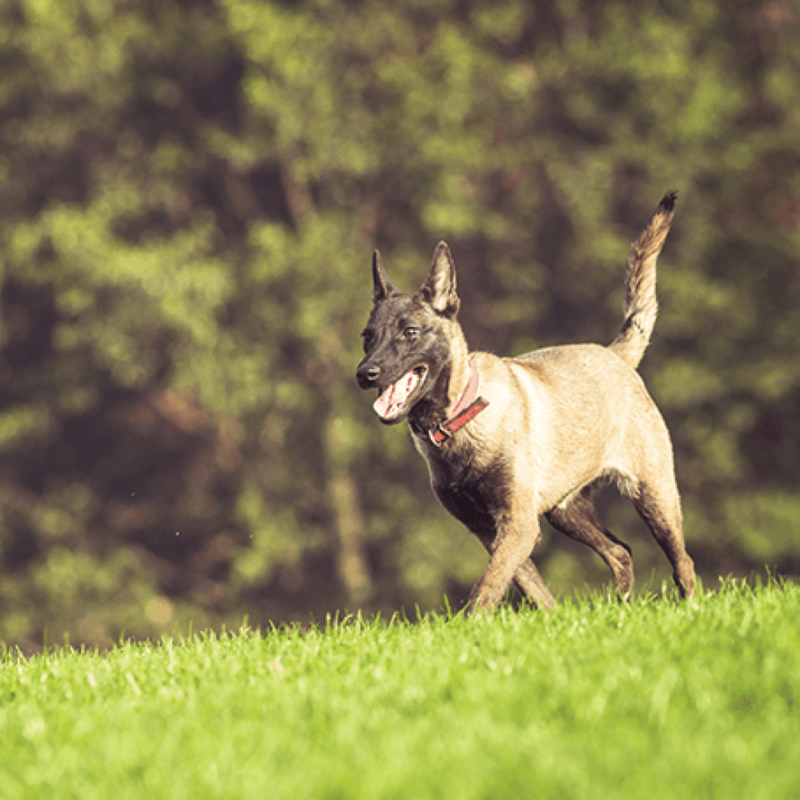 There’s no downtime or recovery period for your pet, and they generally go right back to their regular activities after the procedure is done. Once the microchip is inserted, you’ll have access to an online system where you can update your information on the microchip. If you move, change your phone number, or even transfer ownership of the pet, their identifying information can change too. In the event that your pet goes missing, all veterinary clinics and animal shelters know to scan found animals for a microchip. Your contact information is securely stored in one of several microchip databases, and you can be quickly reunited with your furry companion.